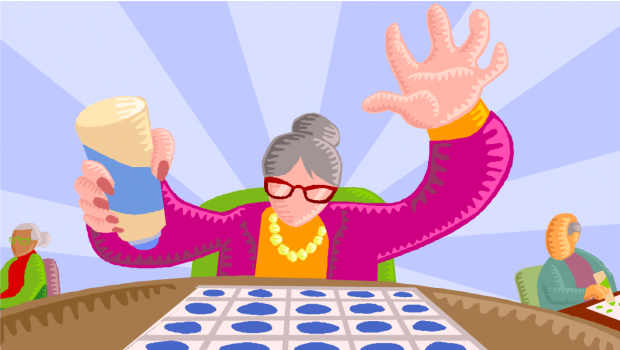 Struggling regulations, higher taxes and the tremendous competition in the area of ​​online casino ensures a persistent consolidation throughout the market. 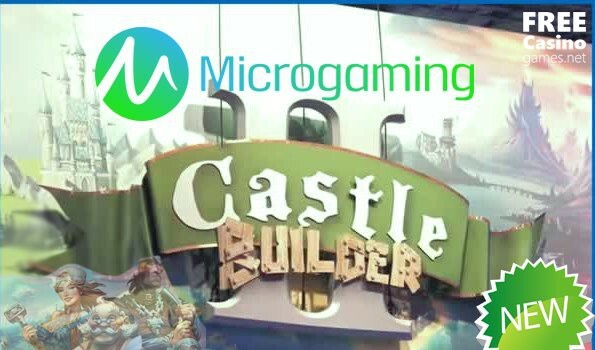 For about two years, many companies have tried to squeeze their costs on the one hand and, on the other hand, to expand their own offer by expanding their own portfolio of game machines or by purchasing complete online casinos. 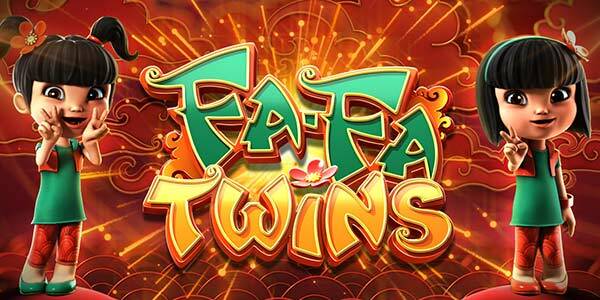 Three of the largest gambling companies in the world, which have specialized in the provision of gambling on the Internet, have now been forged by mergers or acquisitions. GVC Holdings took over bwin.party, Ladbrokes merged with Gala Coral and Paddy Power completed the marriage with Betfair. Even the founders of the British bookmaking industry and internet casinos, William Hill, are now ready to buy. This year will be the beginning of major takeovers the formerly known under the name Unibet Group company Kindred. As announced, both the Board of Directors of the Kindred Group and 32Red plc’s management agree on the sale of sports betting and online casinos to the group. In the future, both online casinos, 32Red and Roxy Palace, just like Unibet, will offer their offers to the gamblers under one roof. 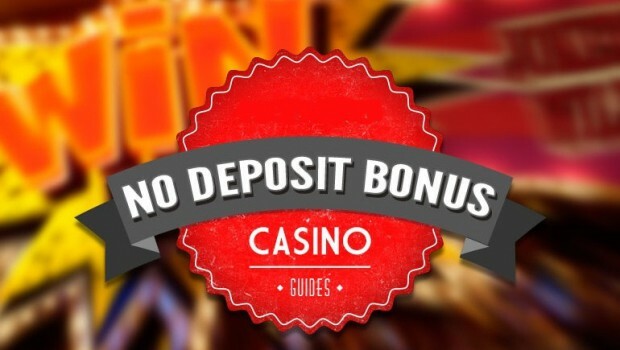 The Unibet Casino is the best-known brand in the Kindred Group and up until a few months ago it was also named after the entire group. A huge offer of sports betting, gaming machines and various other gambling games brought the virtual gaming hall to the prestigious EGR Awards for nothing. 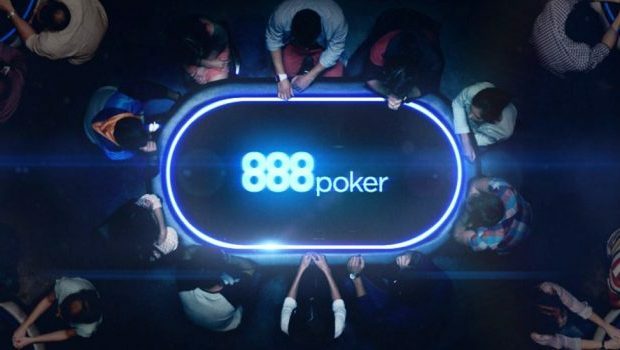 For the two new online casino brands 32Red and Roxy Palace, the Kindred Group is ready to put a total of 175.6 million pounds on the table, which amounts to approximately 207 million euros. 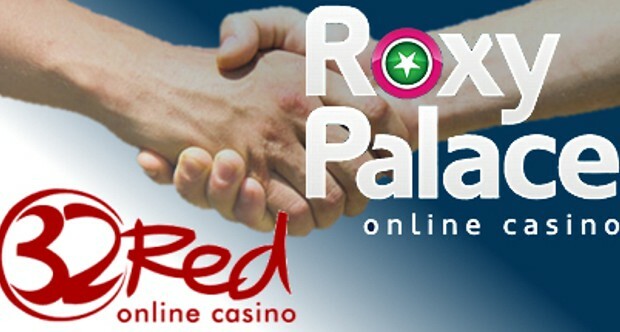 Despite the relatively high cost of this deal, as 32 Red plc had just pounded 8.4 million pounds for the takeover of the Roxy Place online casino in 2015, the planned takeover was well received by most market participants and share owners Both new brands complement each other perfectly with the Kindred Group’s own offering. Due to the Swedish roots, now based in Malta, Unibet is best positioned in the Scandinavian countries, in Belgium, France, the Netherlands and Germany. With the acquisition of 32Red plc, the company’s own business is now being expanded to the highly lucrative and regulated markets in the UK and Italy. 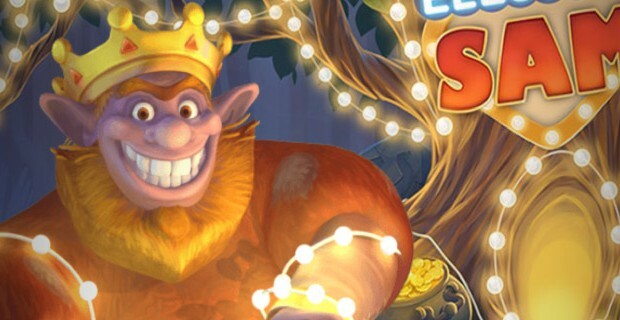 Similar to the Kindred Group, Gibraltar is not one of the gambling havens in Europe but in the UK and is one of the largest players in the market. 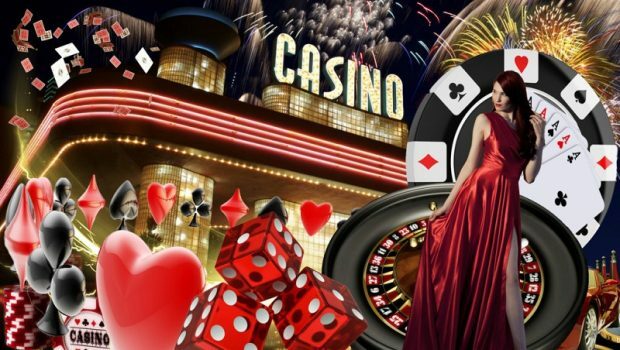 In addition to accessing new, promising markets, the Kindred Group can also significantly expand its own offer with the online casino 32Red and Roxy Palace, because the first platform is in the field of horses and authors who are currently on the island huge betting to have a very large number. 32Red is very active in the area of ​​online casinos, horses and authors in the field of football on the British island and sponsored among other things the clubs Aston Villa, Swansea City and the Glasgow Rangers. Since this season, the company’s signature has been awarded the jerseys of the men of the traditional football club Leeds United. Not only new, lucrative markets and expansion of their own portfolio are good reasons for the takeover of 32Red plc by the Kindred Group, the sustained and solid growth is a factor that will benefit the new owner significantly. Although the estimated purchase price of 175.6 million pounds for the two online casino Roxy Palace and 32Red is about three times as much as the total sales, the two with a total of 62.3 million pounds last year, but shows here the trend Has been significantly higher for many years and is thus a clear investment in the future for Kindred. After all, 32 percent of the total sales of the Red plc 2016 increased its sales compared to the previous year and thus clearly showed that there is still very much potential for further massive growth. However, before the entire transfer market can be concluded, which both board members endorse with a clear yes, several competition authorities still have to give the green light, although this should probably be regarded as a pure form. Similarly, 32Red plc’s stock owners also have to agree to the sale to the Kindred Group, but this is unlikely to be felled at an offer of 1.96 pounds per share, which was well above the closing price of 16.3%. 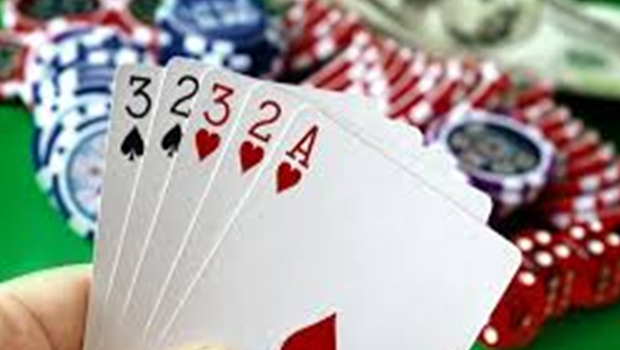 With this acquisition, which is expected to be completed later this year, the Kindred Group is launching its online casinos Unibet, Roxy Place and 32Red into the front row of the big players, thus also pushing other competitors under pressure to prepare new takeovers.